By this time, I'm pretty sure everyone has heard of Kuya J. 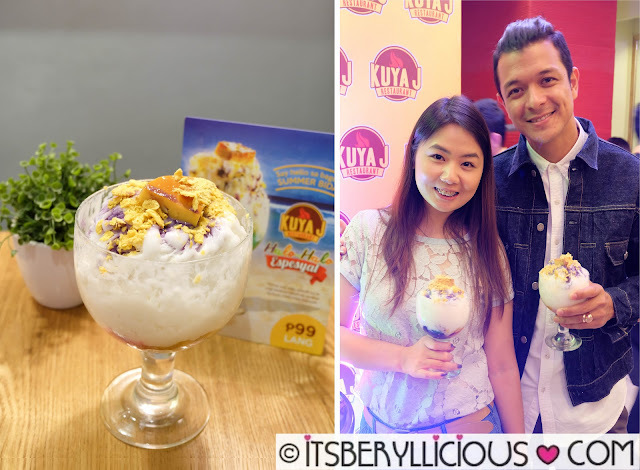 Yes, the Filipino restaurant being endorsed by celebrity Jericho Rosales. 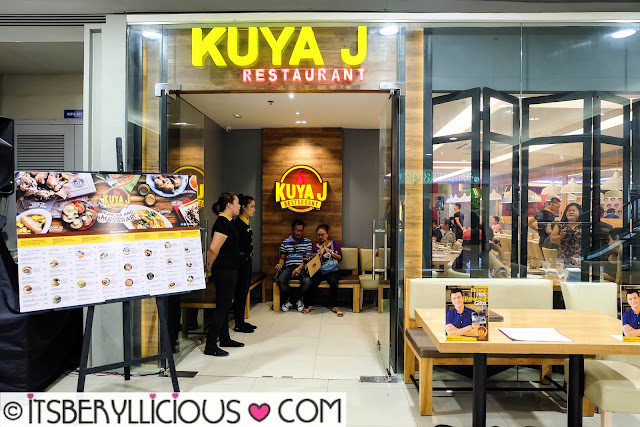 Kuya J Restaurant has become one of the fast-growing Filipino restaurant chains in the country, with over 35 branches nationwide. Through its recent marketing campaigns, Kuya J Restaurant has been seen and felt everywhere. From billboards, newspapers, posters and banners, to led screens, mobile phones and tv commercials, everyone was introduced and acquainted with Kuya J. So what is so special about Kuya J? 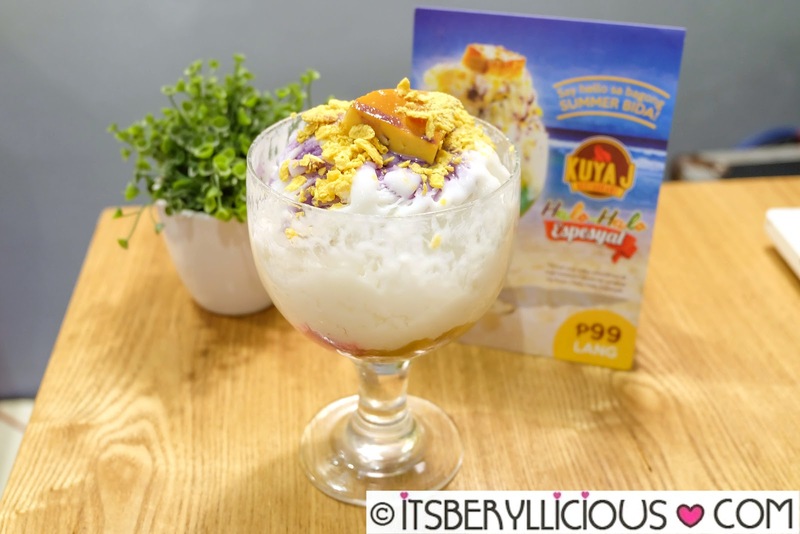 Aside from Kuya J's fresh take on our local cuisine favorites, which I will share more about later, it is their Halo-Halo Espesyal (P99) that continues to capture the hearts of the Filipinos. Kuya J Halo-Halo Espesyal is the newest best-tasting summer treat of Kuya J, taking pride on its incomparable smooth and creamy texture. It is the classic Pinoy dessert cooler upgraded to the nth level. The Halo-Halo Espesyal of Kuya J has all the scrumptious ingredients I look for in a halo-halo. It does not try to be the best by offering more ingredients or toppings, but instead offers a selection of premium ingredients like caramelized saba, red and green nata de coco, macapuno strings, ube jam, and sweet langka. 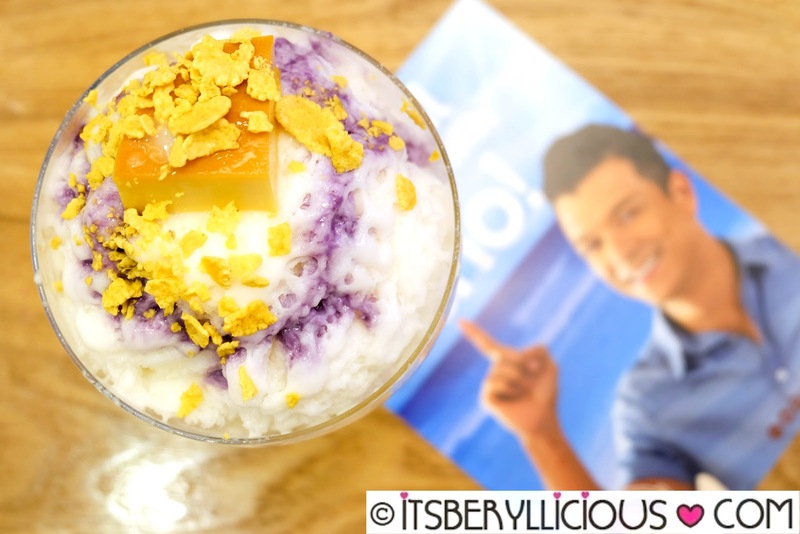 It is then topped with a thick chunk of homemade leche flan, sprinkled with crunchy corn flakes and finished off with a drizzle of ube cream. 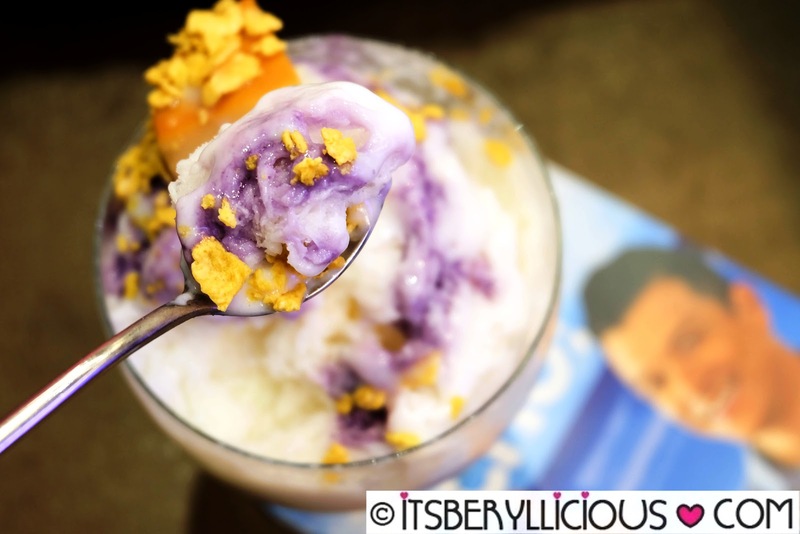 I recommend everyone, halo-halo lover or not, to try Kuya J's Halo-Halo Espesyal. It was really a surprising discovery for me. The texture was velvety smooth, milky, and creamy like ice cream. As I mentioned earlier, Kuya J offers a fresh take on some of our Pinoy cuisine favorites. 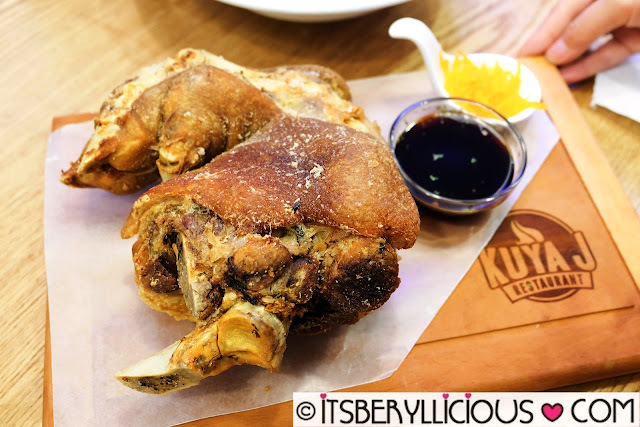 Leading the lineup is Kuya J's bestseller and specialty- Crispy Pata (P490/regular, P695/family). 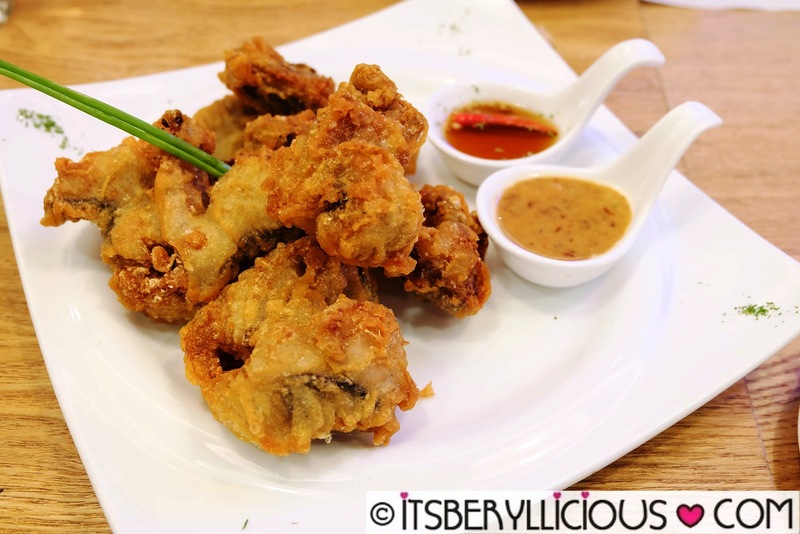 Perfectly deep-fried pork skin, with tender and juicy pata meat. Crispy Delicious! 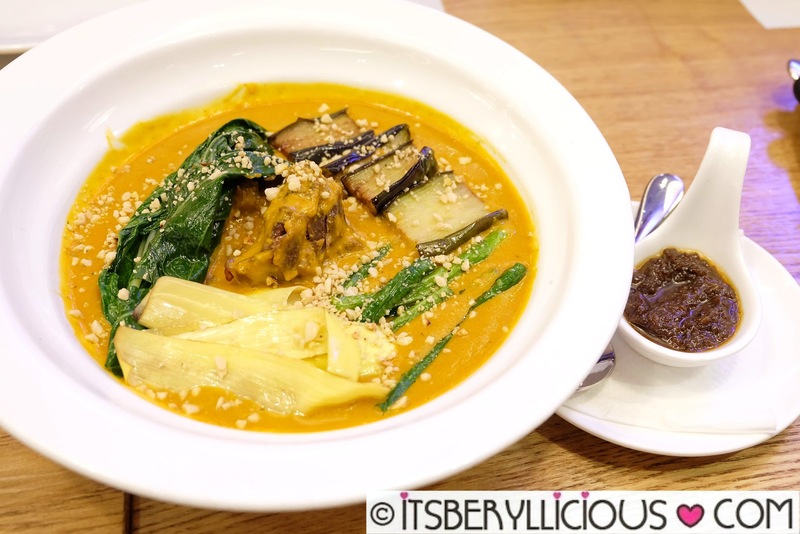 What is Filipino cuisine without the famous Kare-Kare (P399). Kuya J's take on the classic stew features a reinvented thick and creamy peanut sauce mixed with generous servings of vegetables and meat. 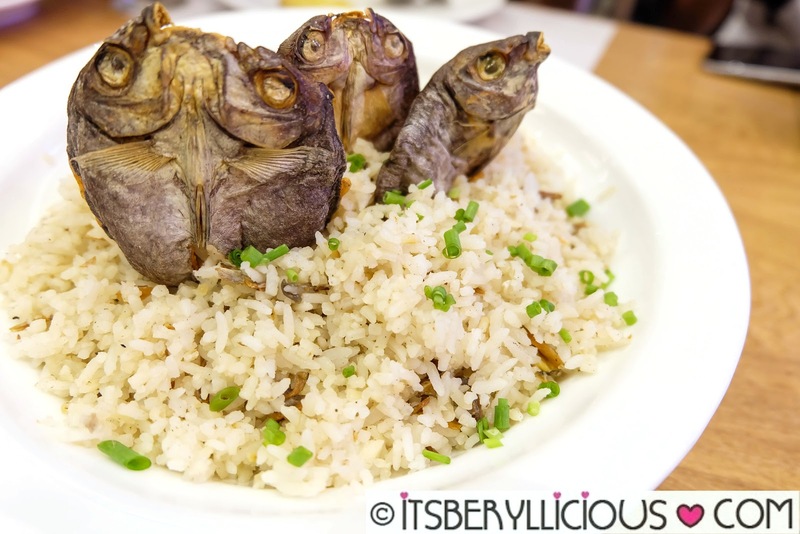 Kuya J's Danggit Rice (P175) is the perfect complement not only to their Kare-Kare, but basically to every dish on the menu. It can also be enjoyed on its own, as it was already very tasty as it is. 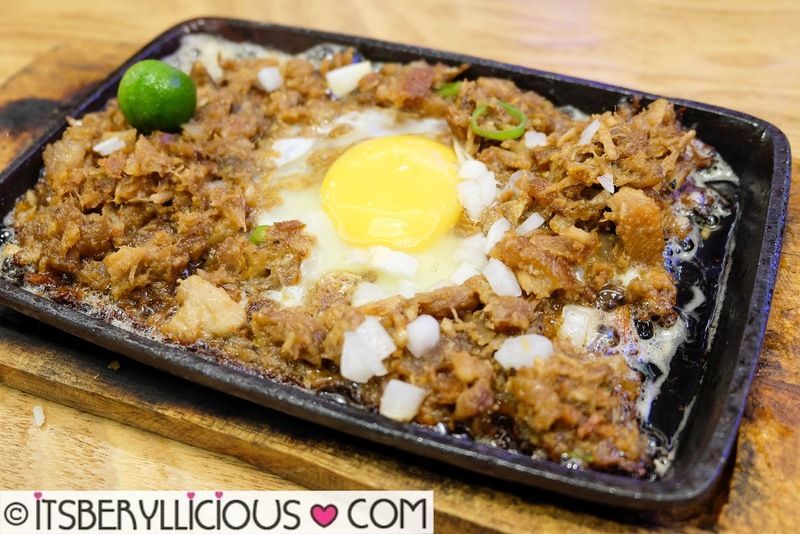 Jericho Rosales would not recommend this plate of Sizzling Sisig w/ Egg (P190) for nothing. He specially requested this from the kitchen for us to try. True enough, it was delicious! Sinful, but delightful! Another bestseller at Kuya J is their Cripsy Catfish (P295), which is deep fried battered catfish, seasoned with spices and served with chili tuba and bagoong mayo. This is one of my faves at Kuya J. 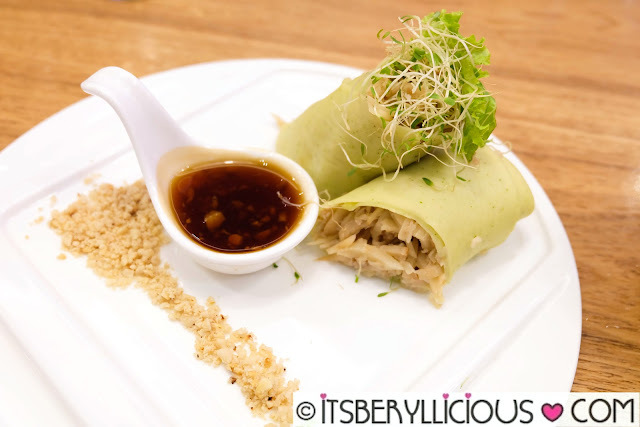 While you notice that most dishes we tried were quite indulgent and sinful, there are also a handful of dishes recommended for healthy eaters like this Lumpia Presko (P95). The Grilled Scallops (P230) were fresh and loaded with cheesy butter toppings. 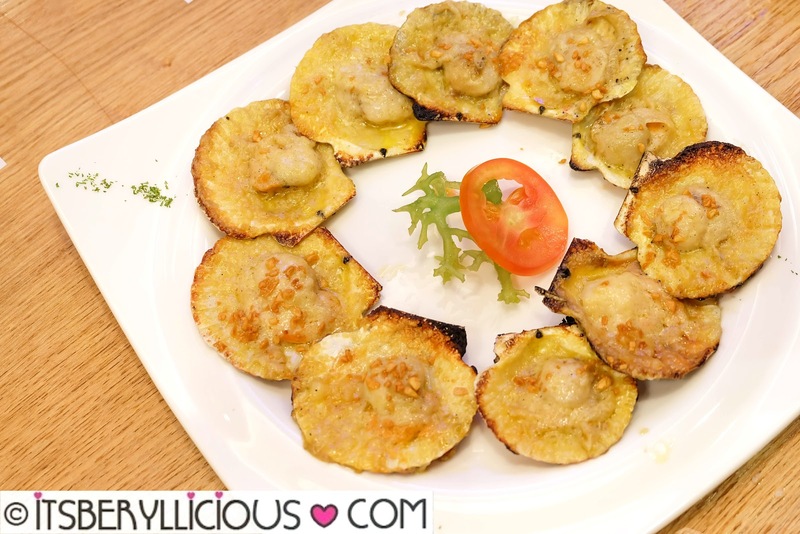 This is a great alternative and surefire hit among non-meat eaters and seafood lovers! 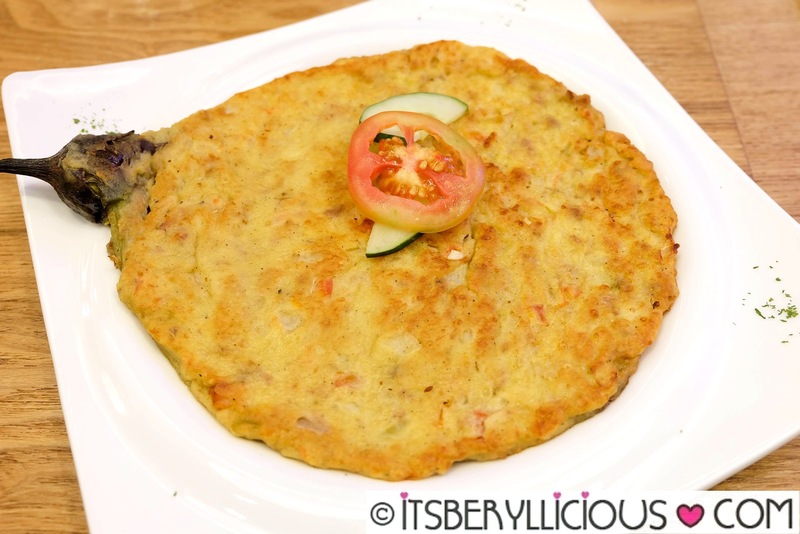 Relyenong Talong (P120) is a Filipino style omelette. It’s pan-fried inihaw na talong with giniling and egg. 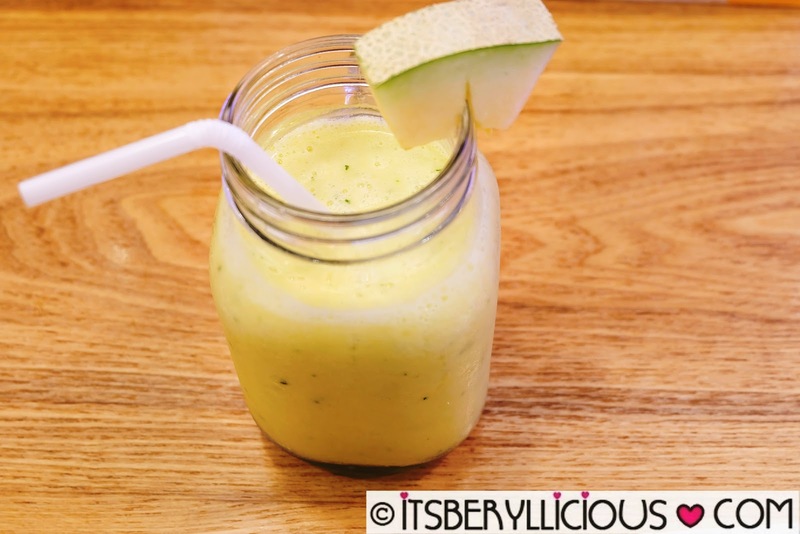 Kuya J's Fruit Shake Special (P95) was a delicious blend of cantaloupe, pineapple, cucumber and mango. It was an amazing experience to personally visit Kuya J and get acquainted with their bestselling specialties. The highlight of my visit was certainly Kuya J's Halo-Halo Espesyal which is the perfect meal ender to a satisfying feast at Kuya J Restaurant. Visit Kuya J Restaurant Facebook Page for more information and updates.